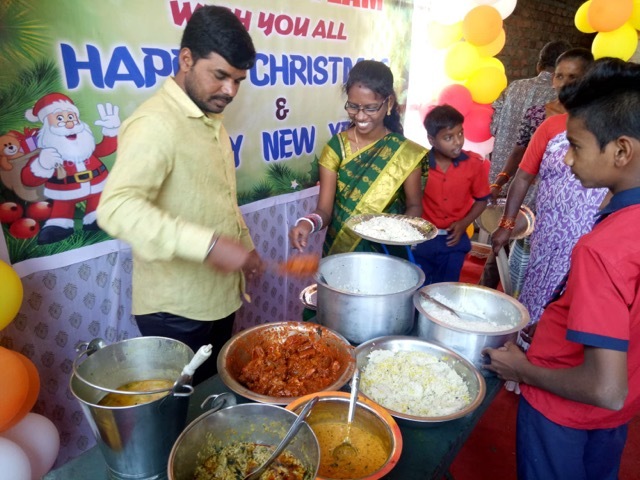 Each Christmas we raise money for Christmas gifts and Christmas parties for 500 or more Indian children as well as the elderly. This Christmas we decided to take a team of people to help out with the parties and distribution of gifts! If this kind of opportunity tugs on your heart, we want you! Youth (over 16), adults, and families are welcome. 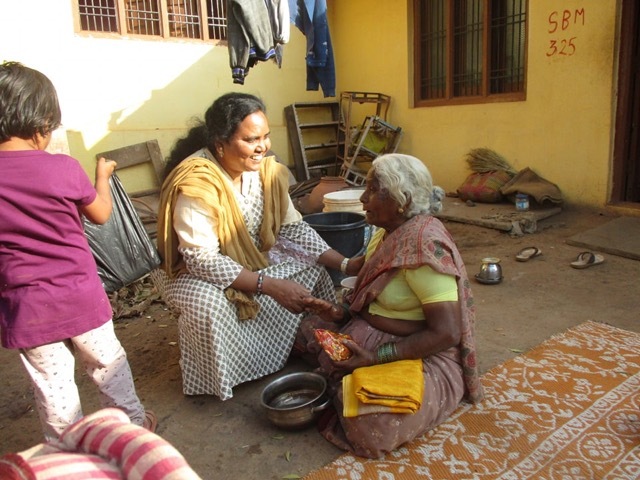 You will be enjoying the sites, smells, and tastes of central India along with outreach opportunities.